Astronomers believe mysterious signals – previously dismissed as stellar bursts – are coming from an Earth-like planet. 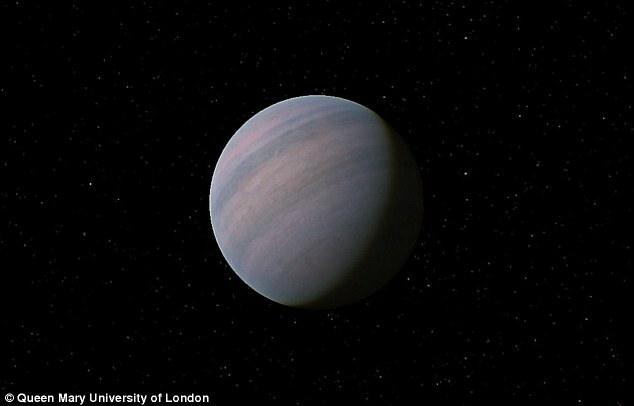 The Gliese 581d planet has conditions that could support life, and is likely to be a rocky world, twice the size of Earth. Signals from the planet were initially discovered in 2010, but last year dismissed as noise from distant stars.